Established in 1919, Buck's gentlemen's club is named after its founder. 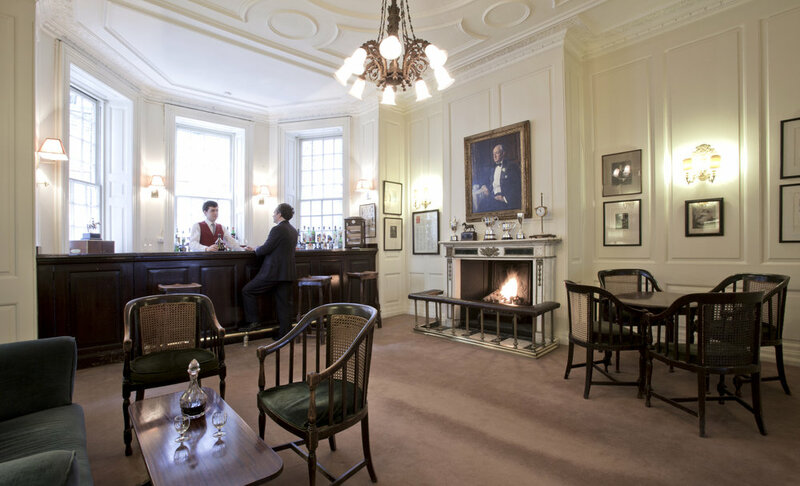 It is the only London Club to have been founded since the first World War which ranks, in social prestige and elegance, with the best of St James's Street clubs. It is most famously known for the Buck's Fizz cocktail, created in 1921 by its first bartender, Mr McGarry. FINE architecture was originally commissioned in 2012 for an interior refurbishment and external redecorations of this Grade II listed building. It is currently undergoing new internal works, to begin in 2017.